Jeff is a Phoenix, Arizona native, grew up in north central Phoenix, attended Central High School and completed his education at the University of Arizona in Tucson. He began a career in real estate sales with Coldwell Banker in Paradise Valley, Arizona and eventually moved to Realty Executives. 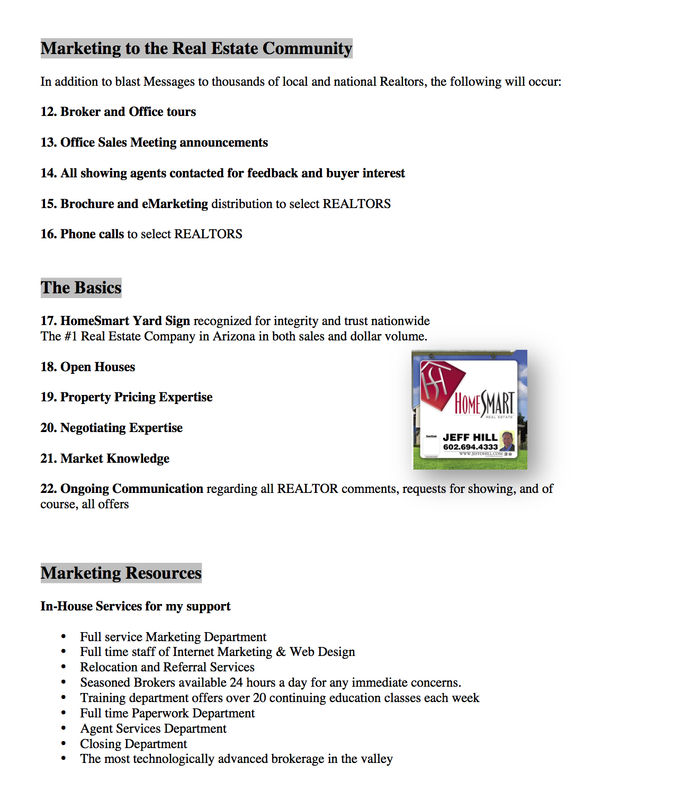 In 2014, Jeff to continued his real estate sales career and joined HomeSmart. 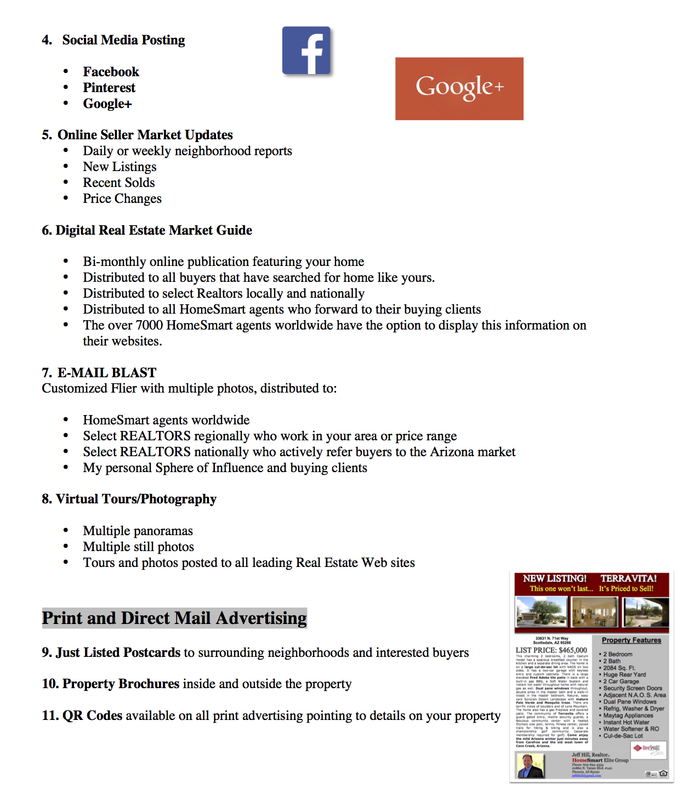 The #1 ranked and fastest growing real estate brokerage in Arizona. HomeSmart has the most technologically advanced systems in place of any modern real estate brokerage in the country. Jeff has an approachable, friendly personality and his knowledge of his profession immediately puts his clients at ease. Listening to clients needs is essential for Jeff and you can be assured you will feel comfortable and at ease when discussing your real estate goals with him. Jeff is dedicated to providing the highest quality service, integrity and honesty to all his clients. In the end, honesty and integrity is pretty important....isn't it? Jeff loves the outdoors and likes to spend time traveling, hiking and fly-fishing. 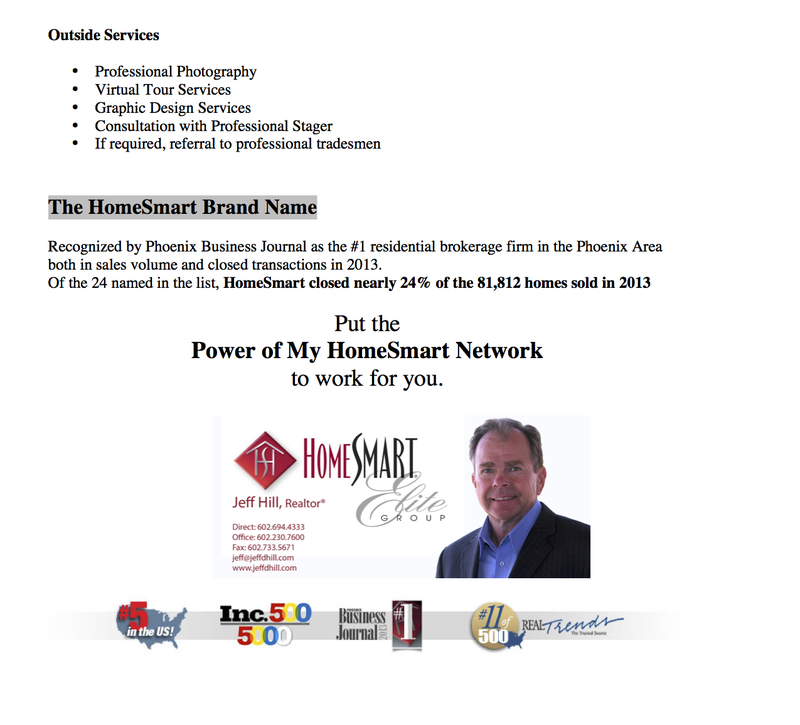 Jeff has lived in the quiet bedroom community of Cave Creek for the last 24 years. 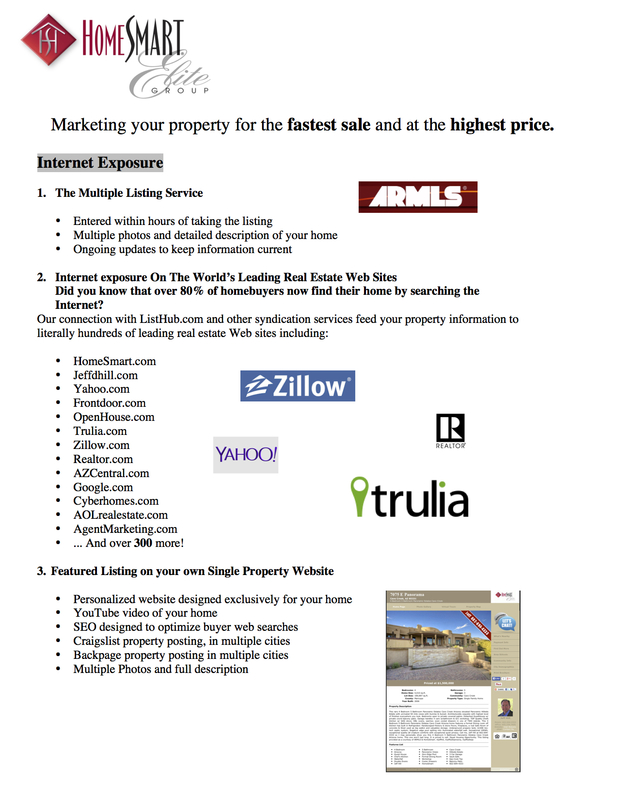 Fill in this form and you will be able to search the MLS on your smartphone just like I do!